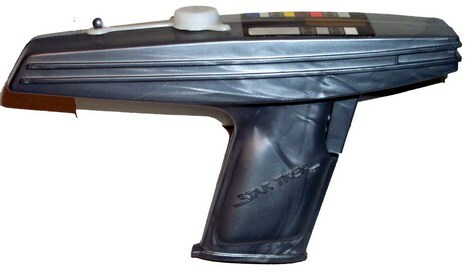 T10-Star Trek the Next Generation Phaser Water Gun. T10 - Star Trek the Next Generation Phaser Water Gun. No Box. Toy in Mint condition. Never used.